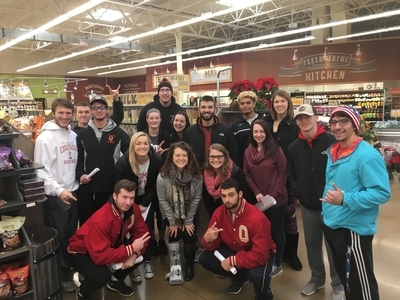 2016 or 2017 Nutrition class visits Whole Foods Market to learn how to make healthy choices while shopping for food. Boose, Annette, "Health and Sport Sciences 55" (2019). All Health and Sport Sciences Images. 149.